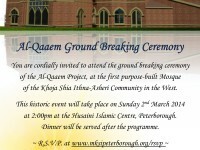 Alhamdullillah, with the grace of the Almighty (swt), we are about to embark on the construction phase of the Al-Qaaem Project. We have now engaged a contractor and the work will Insha Allah commence in April 2014. 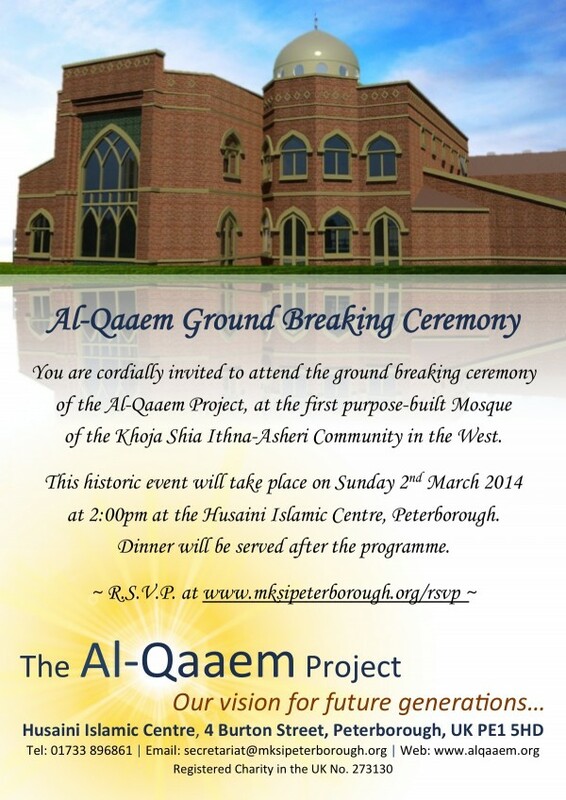 To mark this historic occasion, we are holding the Al-Qaaem Project ground breaking ceremony at Husaini Islamic Centre, Peterborough on Sunday 2nd March 2014 at 2:00pm (invitation below). We hope that you will be able to grace us with your presence at the event, and kindly request that you R.S.V.P. 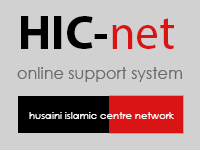 by 24th February 2014, so as to assist us with our arrangements.